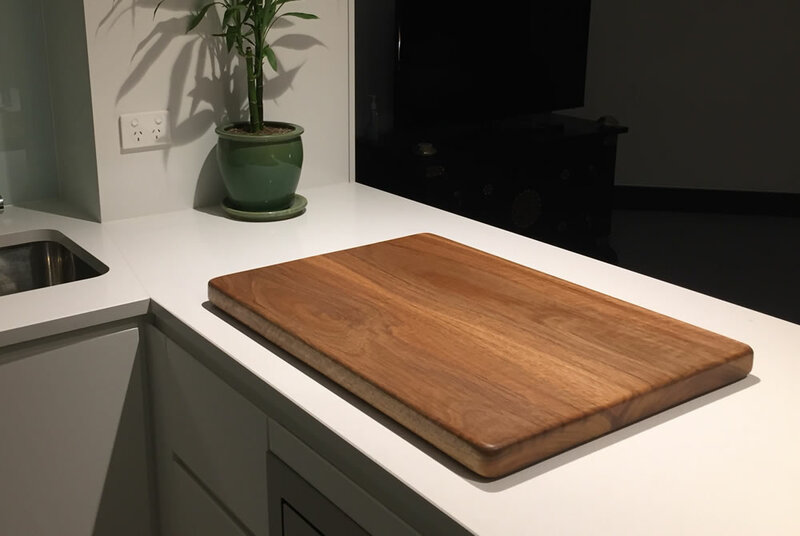 For the serious Cook. 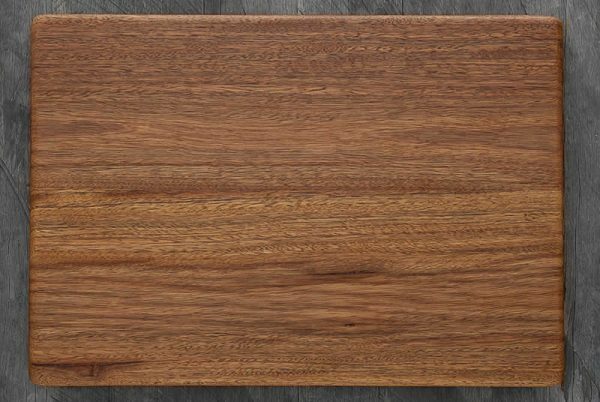 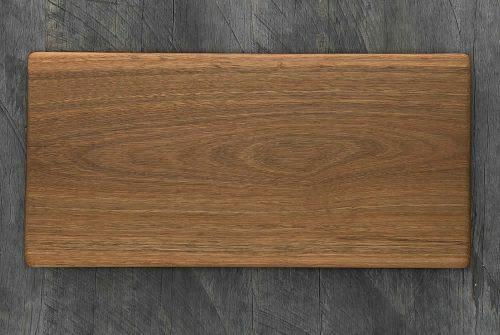 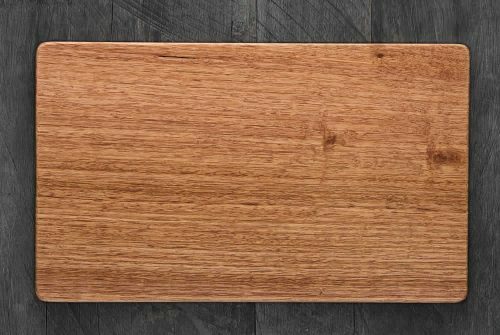 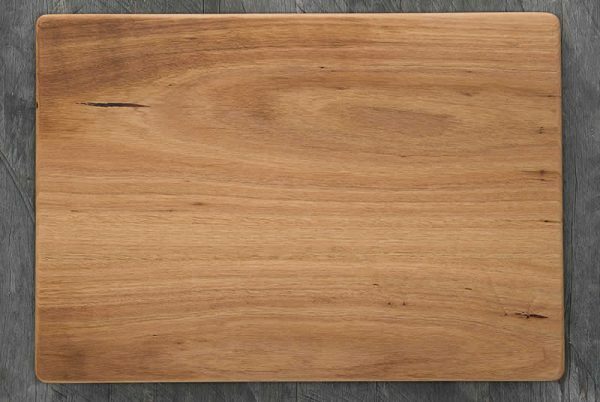 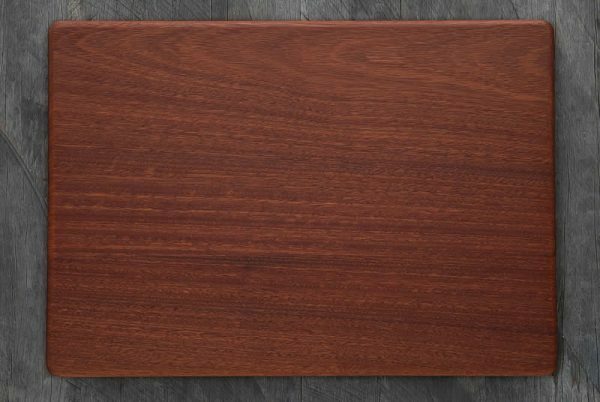 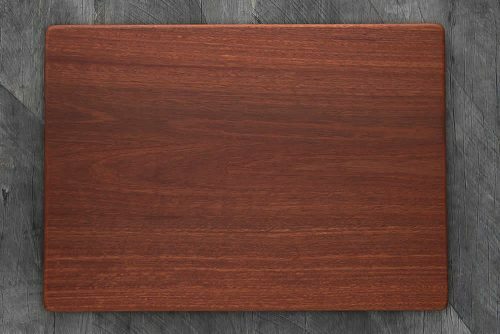 This board is 40mm thick and size allows for a larger surface to prepare food. 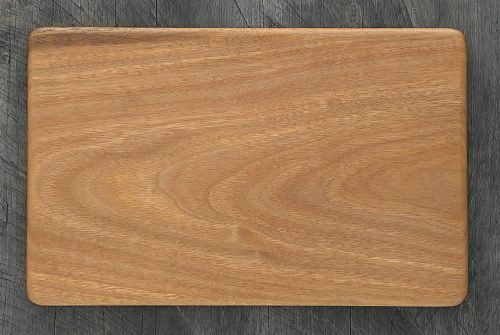 It’s thick and heavy and great for preparing all types of food. It will be a feature of your kitchen benchtop!